A 51-year old male passenger has been medevaced from the Carnival Liberty cruise ship Friday while the ship was 134 miles southwest of Key West, Florida. The passenger was suffering from a medical illness which was bad enough for the ships medical staff to request a medevac from the Coast Guard. The passenger was then taken Lower Keys Medical Center in Key West for further care. This can be common on cruise ship especially with thousands of people cruising on these large vessels. 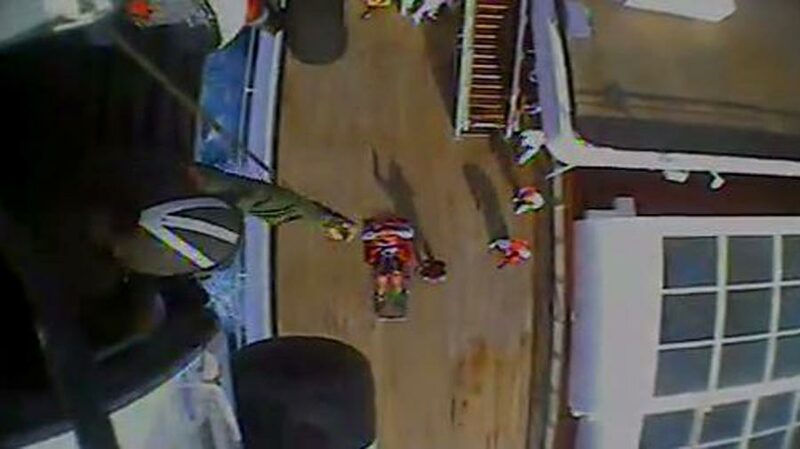 Cruise Hive has video footage of the rescue which is a good insight into a typical medevac operation from a large ship. Cruise Hive wishes the male passenger a speedy recovery and a job well done to the coast guard who work hard to look after ships in need.